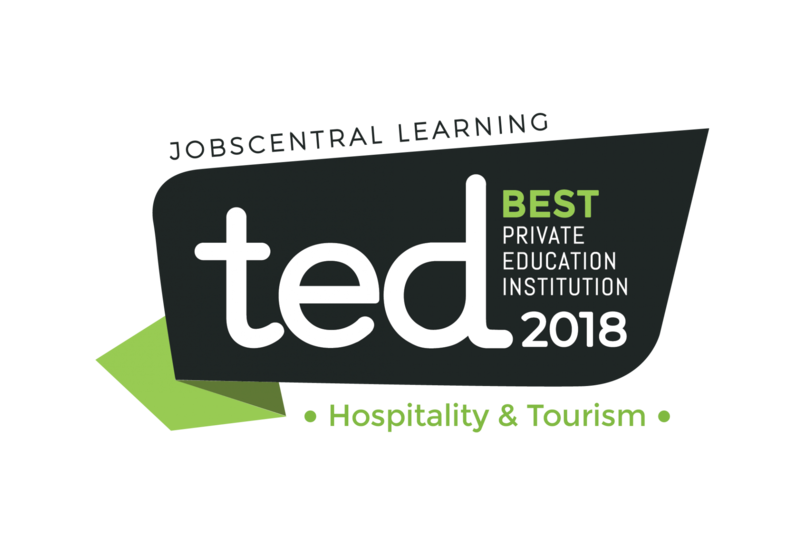 We were proud and pleased to once again clinch the highly acclaimed Best Private Education Institution Award in Hospitality and Tourism for the second consecutive year at the prestigious JobsCentral T.E.D. Awards Ceremony on 26 October 2018. Receiving professional recognition from a panel of experienced judges is a true testament to our top-notch educational standards, and by earning the highest honours in this award category, it has further invigorated us to continue to implement innovative practices and deliver the highest level of quality education and services to our students. To allow for industrial input into our Hospitality and Tourism programmes in which practical and academic themes are integrated throughout, DIMENSIONS has developed purpose-built training facilities to simulate practical sessions that complement the academic delivery of quality-assured programmes in order to enhance student experience, support lifelong learning and foster student success.